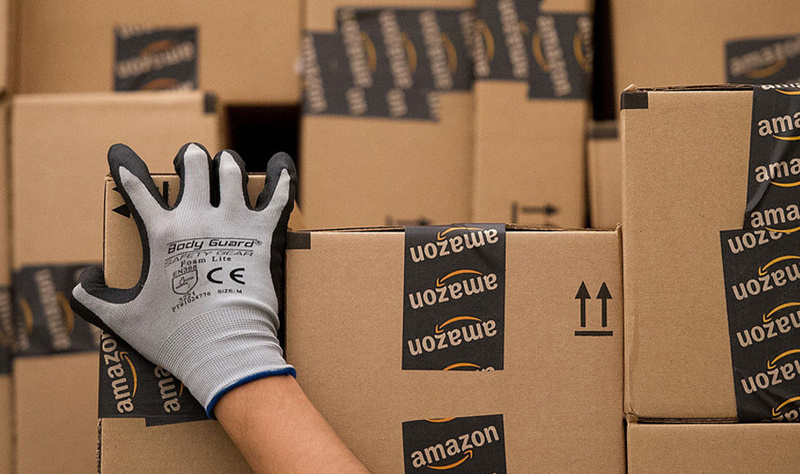 Did you know that Amazon.co.uk is linked to the development of lives and families in the UK? The innovative ways in which they seek to employ and keep people employed is great. They currently have 2,500 permanent employees and are set to add to their pay roll with another 1000 permanent staff. This is to meet the anticipated demands of the coming festive season, which generally sees the need for additional hands on deck to service customers. Based on their survey of sales it revealed an increase of delivery service after the launch of Prime Now. This service is serving 30% of the UK population, and is expected to grow leading up to the Christmas season and into that time. The hike in sales and deliveries of their most popular products has caused this explosion in demand for more workers. Amazon UK was launched in 1998 and they started selling books as well as opening a Fulfilment Centre in Marston Gate, in The United Kingdom. The company has expanded in leaps and bounds to the point where they have now announced the hiring of a record number of people across Europe. They sell over 150 million products online which spans over 35 different categories. Their company is an e-Commerce store and it is also international. Being an e-Commerce enterprise, customers are able to go online to their website and browse the many categories of products. They place an order and pay directly to the store, which is able to deliver directly to your address. It is a store of convenience, which is why thousands of people choose to do business with them. Service is comparable to none, and they ensure you get what you pay for. Whatever on-time deliveries you require Amazon.co.uk will provide. This is the signature service of all the Amazon outlets around the world. Because it is an online store, people can stay at home, or in their office and make a purchase, and it is delivered directly to your door. No longer having to go out to window shop, you do your window shopping on their website. The payment service is very secure, so there is no need to be concerned about your banking information. They offer products for gardening, electronics, phones, household items, clothing, cosmetics, reading materials like Kindles, eBooks, hard cover and soft cover varieties and anything else you can think of. Amazon.co.uk is a one stop shop, online that is convenient, has affordable prices, and great customer service.